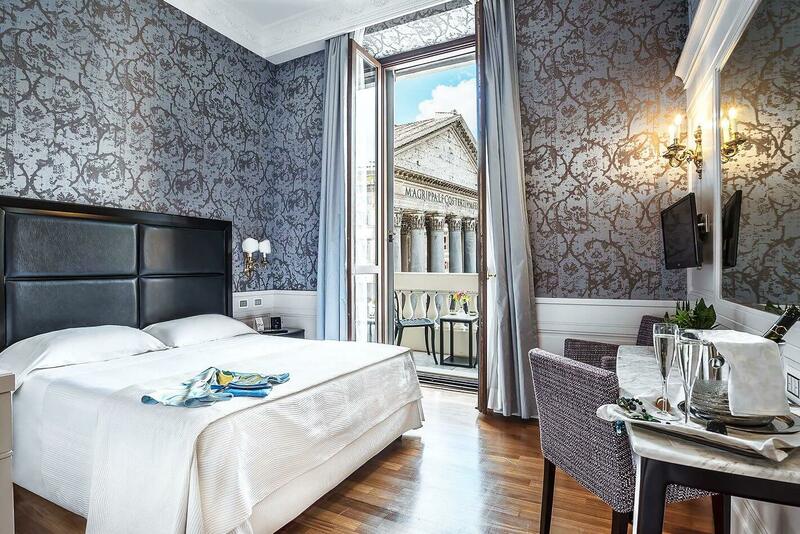 In the heart of the ancient city of Rome. 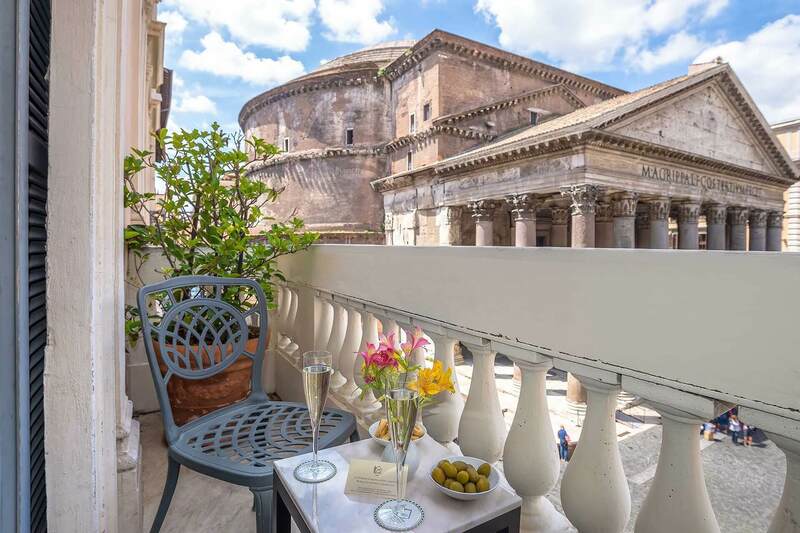 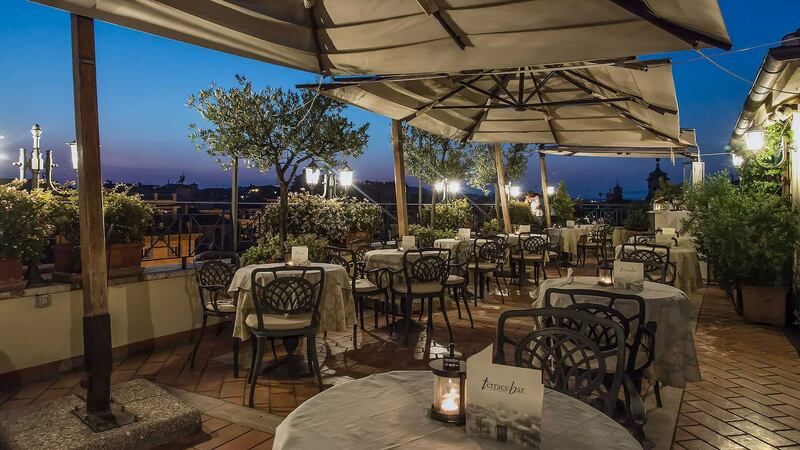 A luxury 3 star hotel located in the heart of the ancient city of Rome. 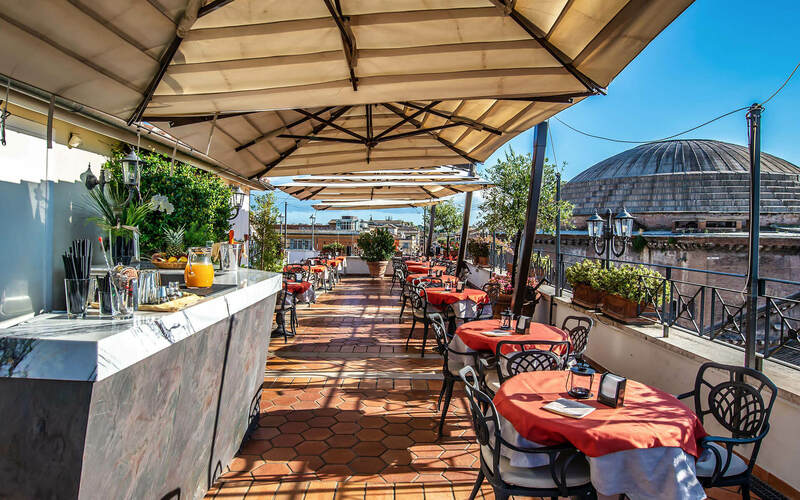 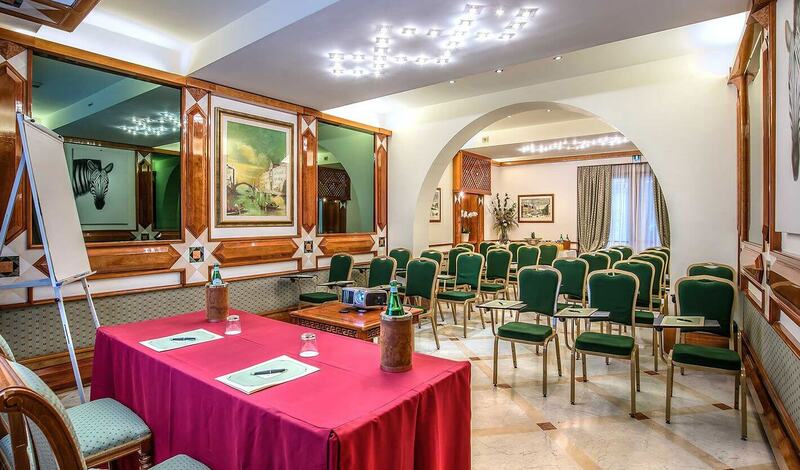 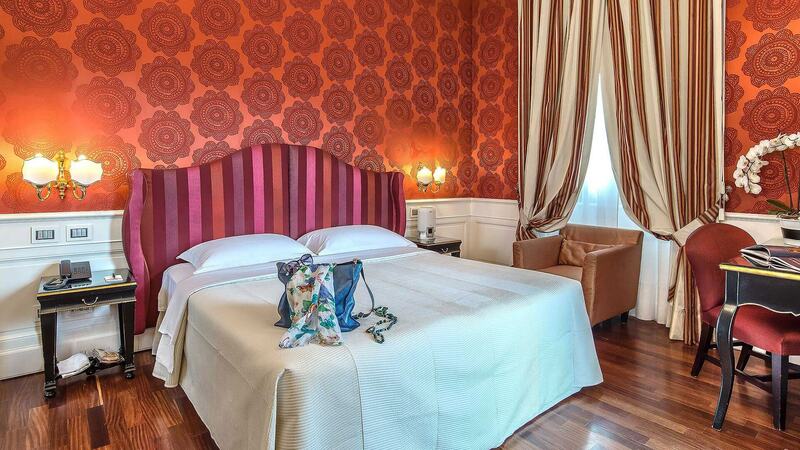 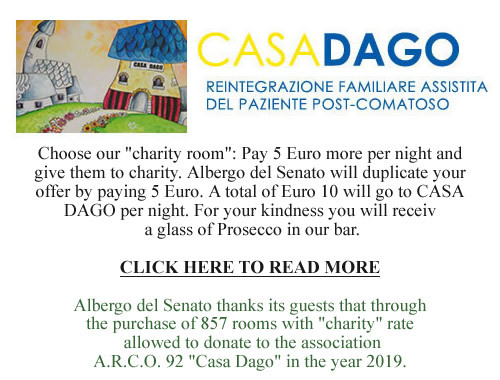 Located in the ancient city center of Rome, the Albergo del Senato Rome, provides clean and comfortable rooms all beautifully decorated and renovated with modern amenities. 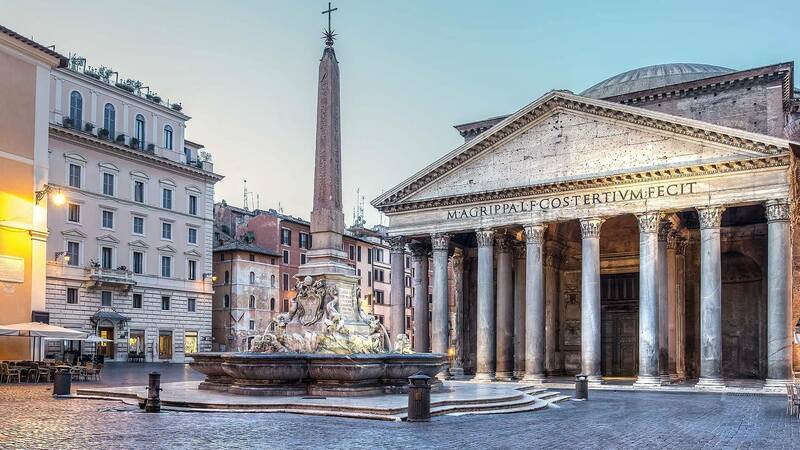 A short walk from our first class Rome accommodation visitors can arrive at the historic public square of Piazza Navona, the stunning Trevi Fountain, and the well known Spanish Steps which is right off of Rome’s most popular shopping area of Via del Corso. 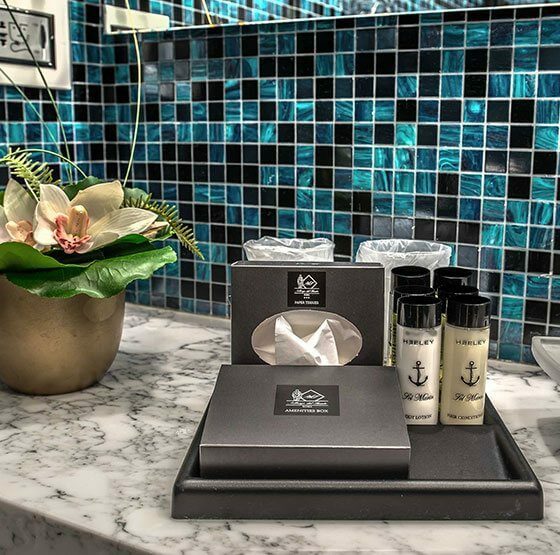 Each of our quiet and safe rooms come with satellite TV, air conditioning, refrigerator, mini-bar and free WiFi internet access in all public and private areas of the hotel. 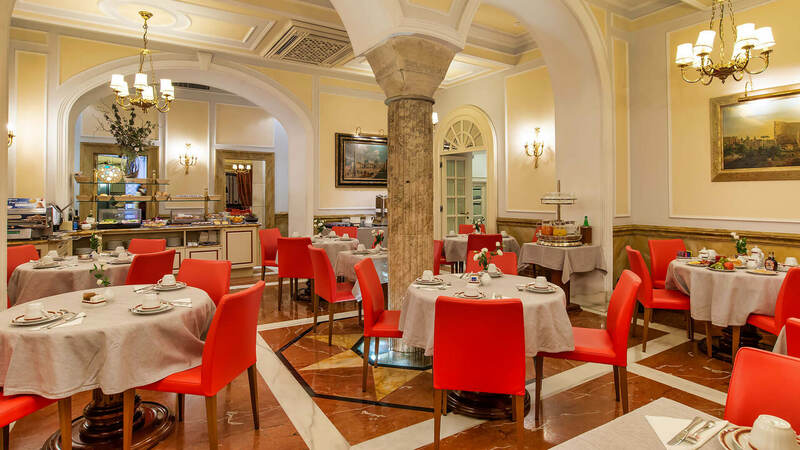 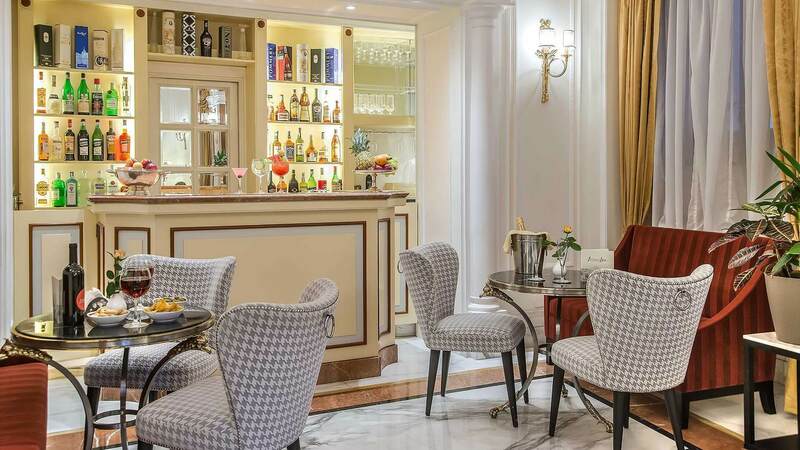 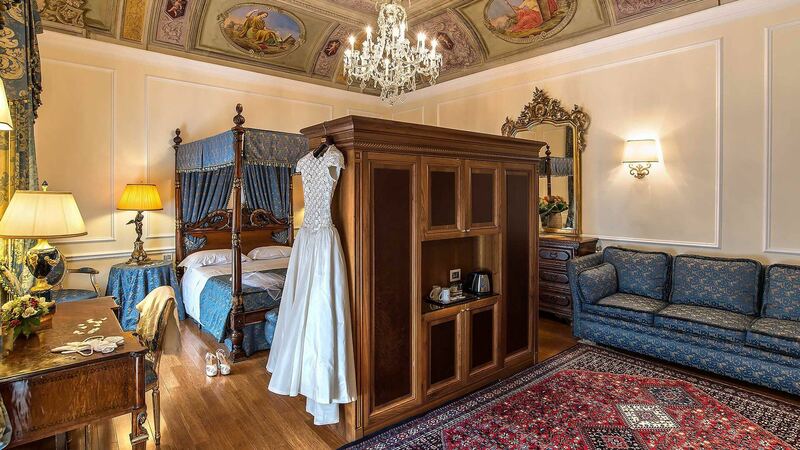 Our elegant 3 star Rome hotel occupies a building that dates back to 19th century and was designed by the talented Italian architect Gaetano Koch. 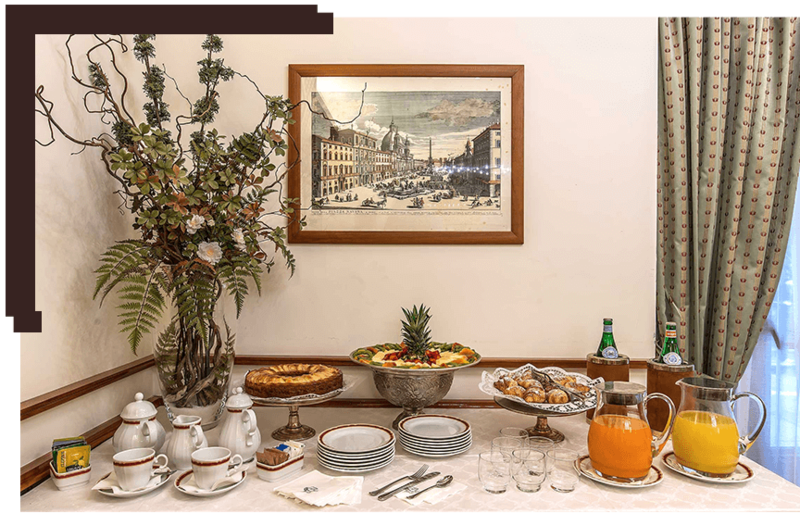 Guests can enjoy an antique hotel that is equipped with modern rooms and amenities providing visitors with a comfortable and relaxing stay. 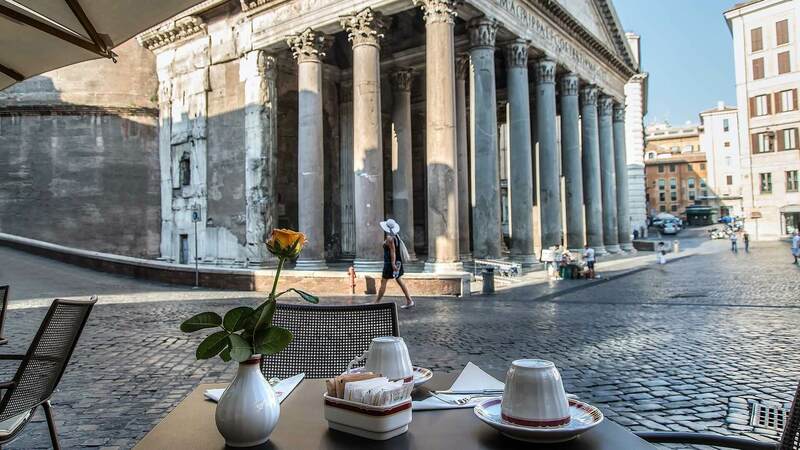 heart of ancient Rome in the core of the historic Renaissance district.